Everything you need to create a bestselling Picture Book, Storybook, Middle Reader or Young Adult Novel! The BEST COURSE CHOICE for those with a children's book idea and a desire to get published! In this lively and fun course, author and mentor Steve Alcorn shows you how to achieve success. During the past two decades, Steve has helped more than 20,000 aspiring writers structure their stories, and many are now in print. You can be next! Children's books are fun to read, and delightful to write. Share yours with a child, grandchild or the public, by discovering the way to write compelling children's literature in the exciting, hands-on course. Whether your goal is a picture book, storybook, middle reader or young adult novel, this course provides all the tools you need to succeed. 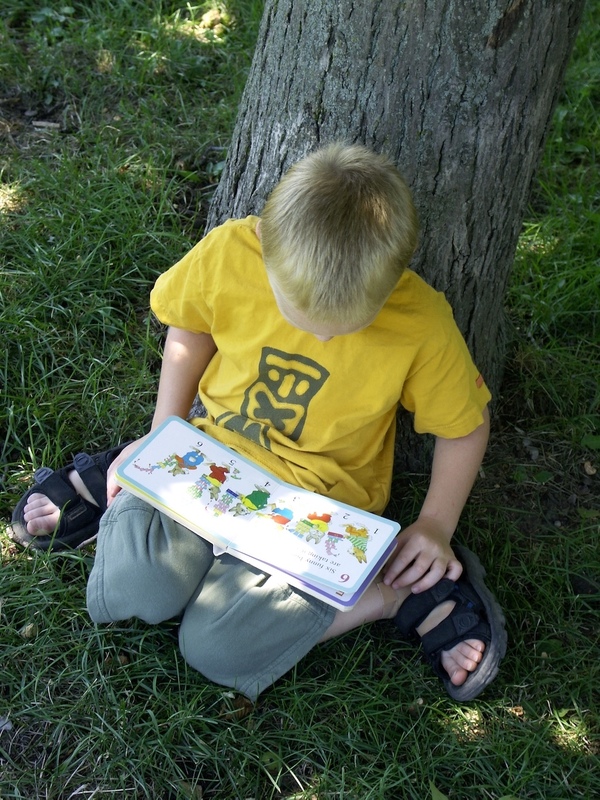 The course introduces you to great fiction and nonfiction children's books for all ages. Market your book for fun and profit! 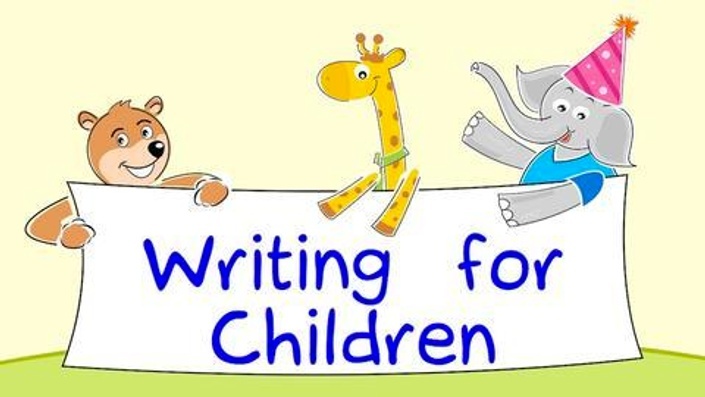 In addition to the lessons, the course offers extensive supplemental materials, including reference lists of great children's books in all categories, and more than a hundred links to web resources vital to any children's author. Over 1000 students have taken this course and rated it 5 out of 5 stars! Over 15 lectures and 3 hours of content! Steve Alcorn is the author of many novels and non-fiction books. His publications include mysteries, young adult novels, a romance novel, children's books, history and non-fiction about theme park design, and the writer's guide How to Fix Your Novel. Steve is also the CEO of Alcorn McBride Inc, the company that provides the audio and video systems used in nearly all of the world's theme parks. In his spare time he enjoys world travel, sculpture and music composition. During the past decade he has helped more than 30,000 aspiring authors structure their novels. Many of his students are now published authors. The course is open to all aspiring writers, young or old, experienced or just getting started. It doesn't matter whether you have previous writing experience, we'll teach you what you need to know. The course includes over 15 lectures and 3 hours of content! In it you'll: Explore the different types of Picture Books and Storybooks, Discover the difference between Emergent Readers and First Chapter Books, Learn what content belongs in a Middle Reader, Analyze popular themes in children's fiction, Discover the difference between Story and Plot, Discover the market for children's nonfiction, Create your story idea using Dramatic Elements as a foundation, Learn to build a compelling character children will relate to, Discover the successful way to sell your book to a publisher, Explore the lucrative world of self-publishing both physical and ebooks, Discover wonderful marketing techniques that will make your book sell! When does the class start and finish? The class starts now and never ends! It is a completely self-paced online class - you decide when you start and when you finish. What if I am unhappy with the class? "If you have an idea for a book, but just can't get it together, this is the class for you. Steve Alcorn gives you the tools and the confidence to pull your ideas together and give them structure. Before you know it, you are inspired and writing. What a class! Steve Alcorn is a gifted instructor." "It was nice to have an instructor who wasn't afraid to have fun right along with the students. For me, it created a relaxed environment where even the smallest question never felt out of place or foolish." "I've told people that this class was life-changing when it comes to my ability to structure and complete a work of fiction. I always became blocked and wondered how people knew where their story was going next and how to make sure they were headed in the right direction. This answered all my questions and forced me to get to work on my idea. All around fantastic - worth every penny!" "Can you see me? I'm giving you a standing ovation! Haven't done this much thinking, rethinking, breaking pencils, and eventually cheering since I graduated from college. Thank you for an inspiring and brilliant class!"